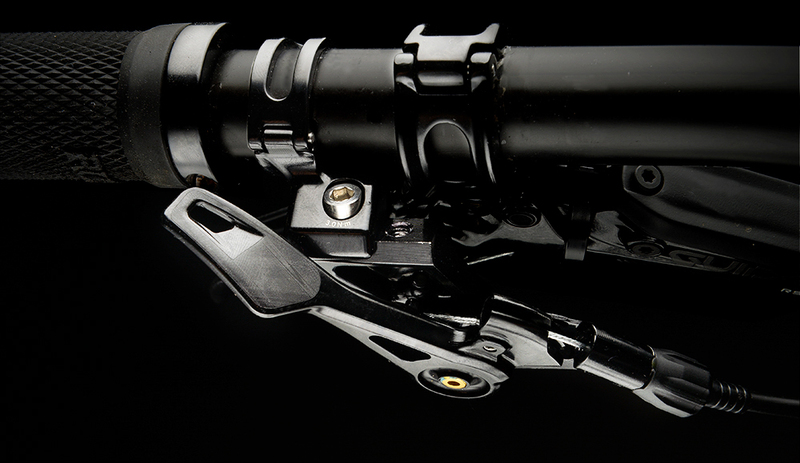 With so many options for on-the-fly adjustments on handlebars, it’s easy to clutter this valuable space with a variety of levers. 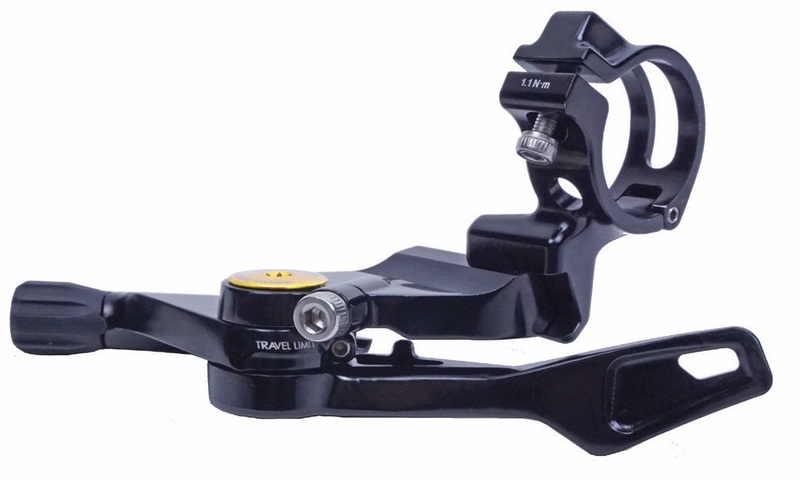 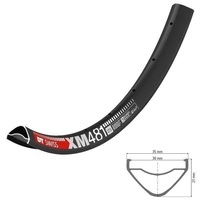 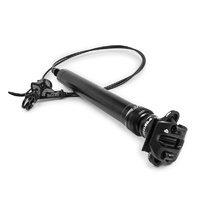 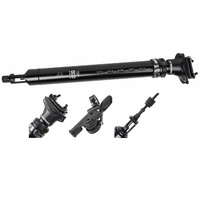 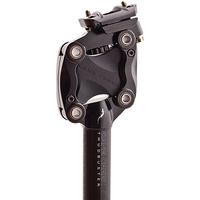 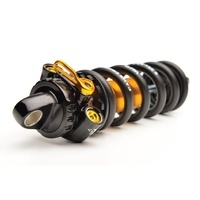 To maximize handlebar real estate, this cable-actuating dropper post remote was designed to couple with the OPT Climb Switch and create one clean connection to the handlebar for two remote systems. 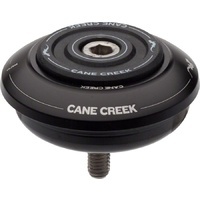 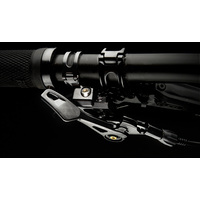 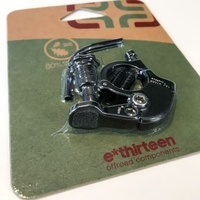 Adjustable lever positioning, cable pull options to limit lever movement, and two types of cable insertion methods make the Cane Creek dropper remote the most versatile on the market. 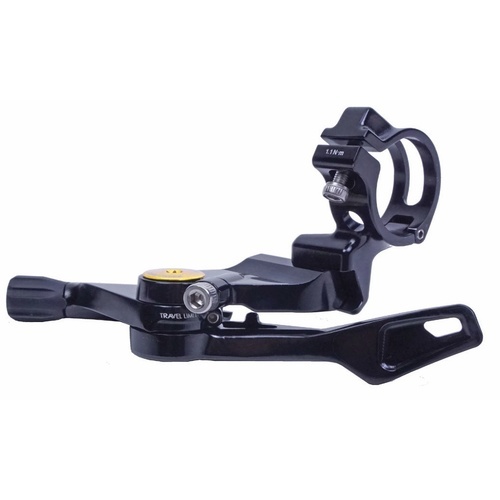 Provided with a handlebar mount, this remote system can also be used separately from OPT for a high quality dropper remote.